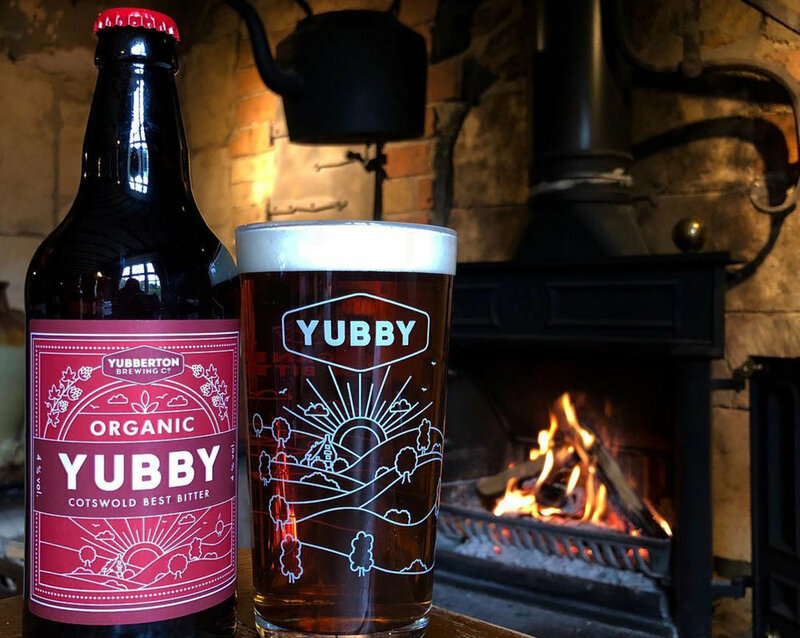 BUY — Yubberton Brewing Co.
We sell our beers to both wholesale and retail customers so if you want to buy or stock our beer, please get in touch. 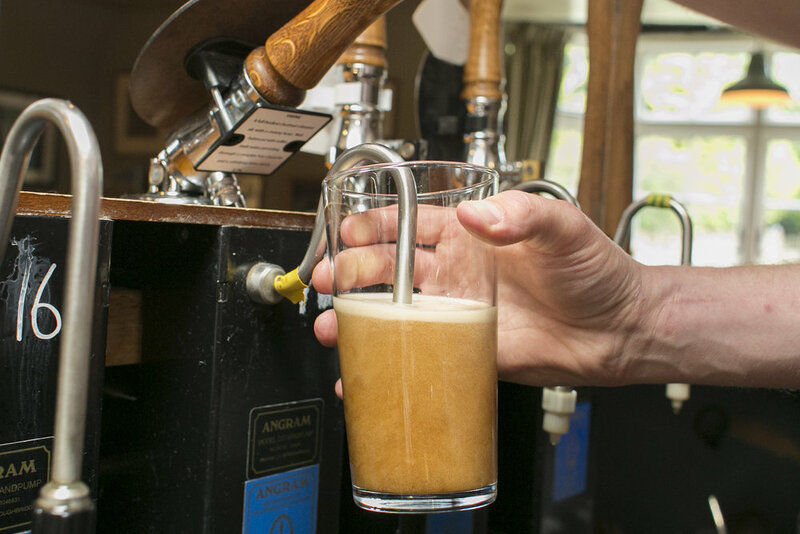 All of our beers are brewed with organic hops and malts and are certified by the Soil Association. This means that the use of synthetic fertilisers, herbicides & pesticides is restricted so our raw materials come from farms that focus on healthy soil and minimum intervention. This has a huge beneficial impact on our wildlife. For packaged bottle products contact Jim at The Ebrington Arms on T: 01386 593 223 / 07803 887 622 or the Craft Drink Co on T: 01451 600 800.